Perfect Laser is the world famous laser printer manufacturer and supplier of direct to wall inkjet printer. In order to meet customer demand for the majority of the wide format printing, Perfect Laser launched a new horizontal wall printer. This direct to wall inkjet printer adopts the imported piezoelectric nozzle in Japan. The painting is clear and bright, the design of the machine is smooth, the machine body is removable, portable and easy to use. 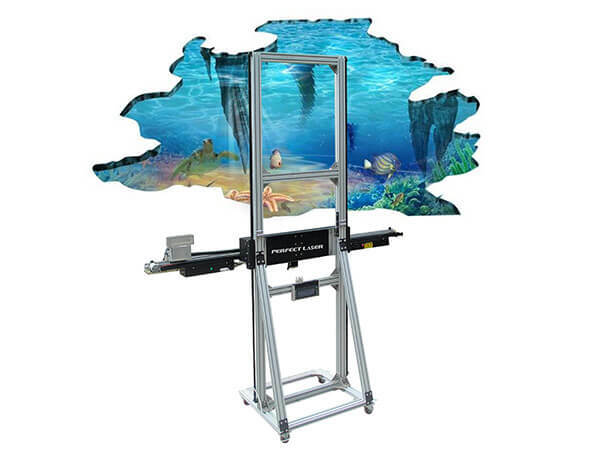 This horizontal wall printer is applicable to a variety of wall painting, such as wall putty powder, paint the walls, tile walls, diatom mud wall, canvas, paper etc. 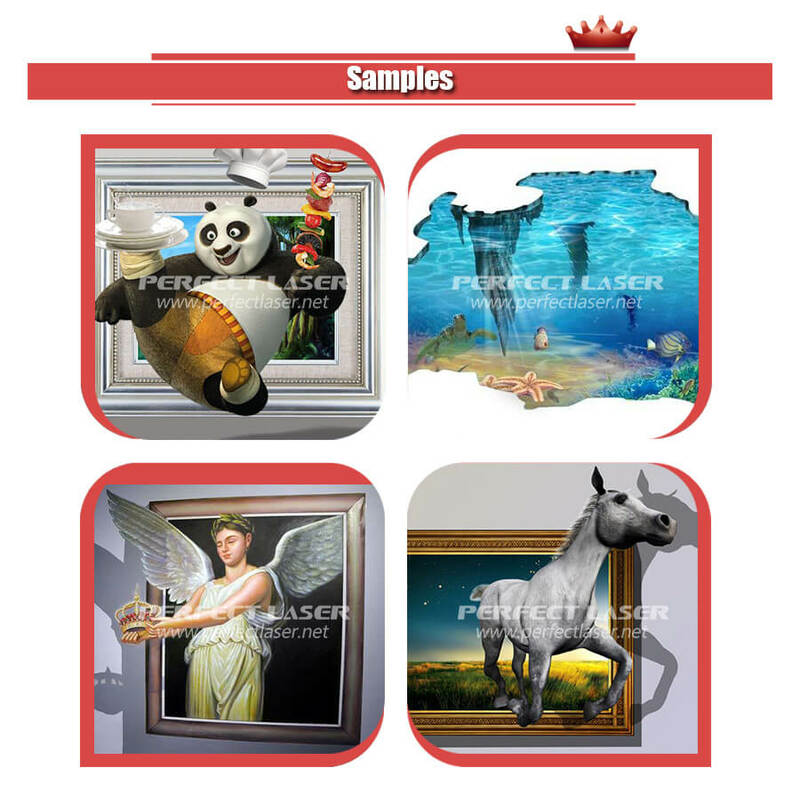 Perfect Laser wall mural printer is your best choice for wall painting work. 1. The direct to wall inkjet printer use the piezoelectric nozzles imported from Japan has higher accuracy. 2.The wall mural printer using Perfect Laser wall paint special ink, it can work normally in minus 10°C to zero-60°C without heating, no ice, no ink. 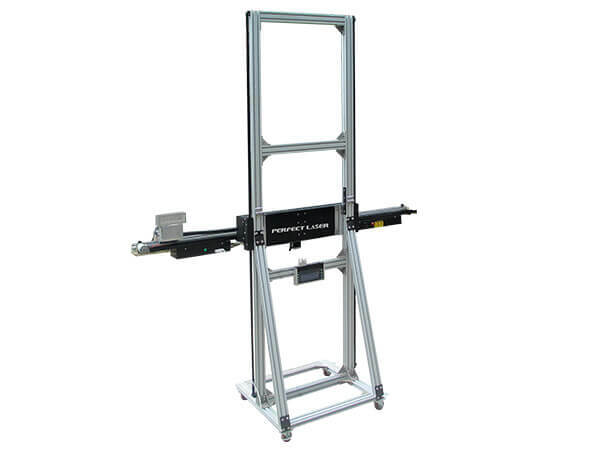 3 .The horizontal wall printer use the single color equipment, one-way ink channel. Even for the system of negative pressure automatic feeding, 340ml paint library, multi-color integrated, easy to pick and place, clear and beautiful picture. 4. The direct to wall inkjet printer's body design is smooth, without large chassis, the program software is fully integrated, easy to disassemble and handle, and convenient for construction in any environment. 5.The horizontal wall printer can print resolution 360*720dpi or 720*720dpi or 720*1080dpi. 6. 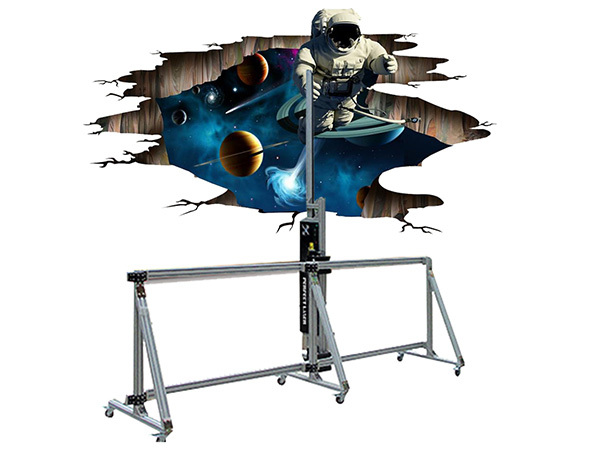 Can wide format printing ：the actual size of spray painting is high 2000mm wide 1700mm, width more than 1700mm of the screen need to do seamless stitching, seamless stitching will not affect the overall effect of the screen. 7. The horizontal wall printer is equipped the auto-completion system. When the construction is interrupted unexpectedly, the drawing system can effectively reduce the scrapping rate. This kind of direct to wall inkjet printer is applicable to the external walls, such as putty powder wall, latex paint wall, white wall, imitation wall, diatom mud wall, canvas, Xuan paper and so on. Note：The technical parameters provided above are only design parameters. If there are any differences, please refer to the actual use efficiency of the equipment.